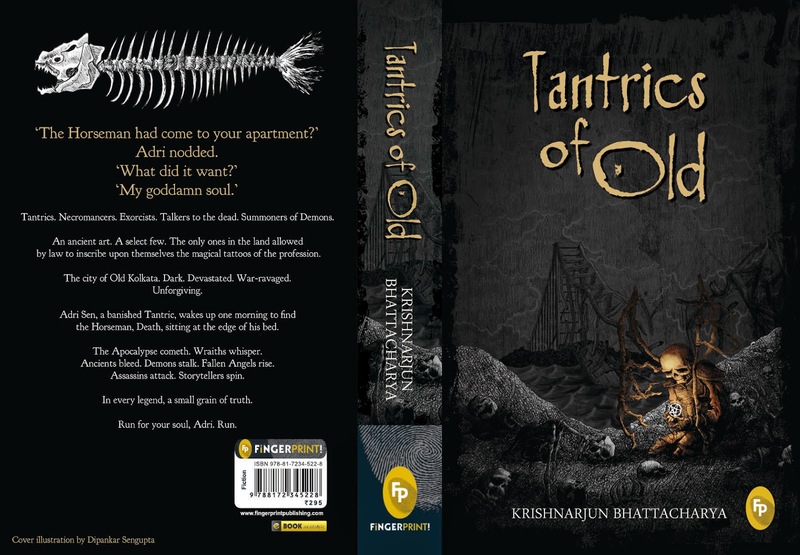 I recently had the pleasure of illustrating the book cover for my friend, Krishnarjun Bhattacharya's debut novel "Tantrics of Old". 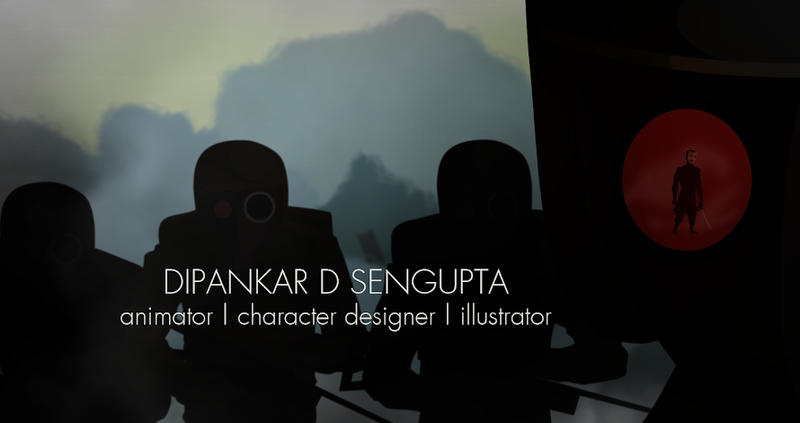 It is a dystopian narrative, set in Kolkata, India, where demons roam free and angels rise from their ashes. Tantrics of Old is a mind blowing book that I have come across so far. It is written by Indian Author Krishnarjun and breathes the fresh air into the world of mystery, Magic fantasy, Drama, Daemons…. I never felt disconnected or bored till the end; I was very excited what will happen next, while reading this book. I am eagerly waiting for this books sequel Horsemen of the Old. The people who are interested into Mystery, Magic, and Demons should for sure read this book.